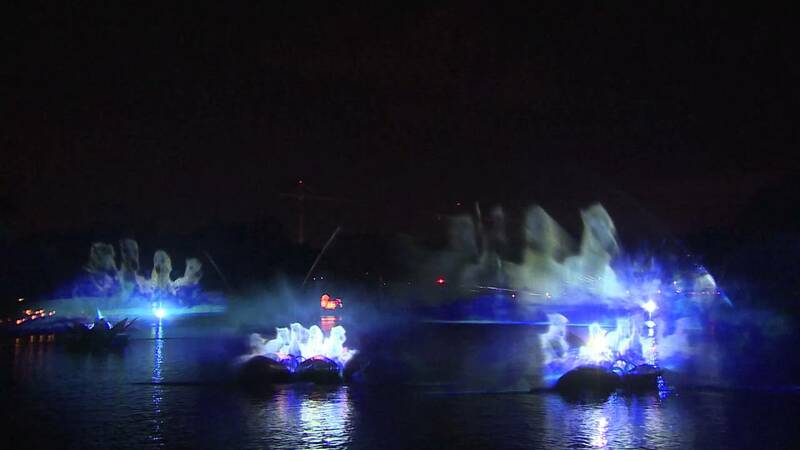 Nov 20, 2015 in "Rivers of Light"
Disney has today revealed a few more details about the upcoming Rivers of Light nighttime spectacular at Disney's Animal Kingdom. According to today's posting on the official Disney Parks Blog, "In “Rivers of Light,” a pair of mystical hosts come to the river bearing gifts of light. 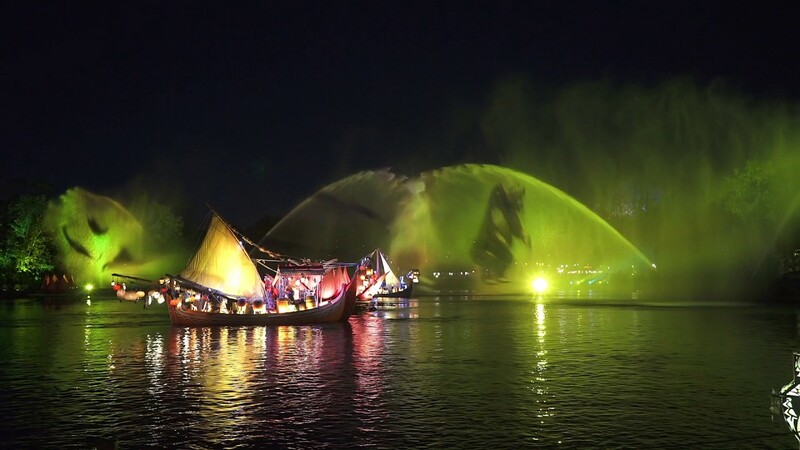 During the show, the hosts set out from the shore on elaborate lantern vessels for a dramatic dance of water and light to summon animal spirits. With the storytellers as your guides, the wonders of “Rivers of Light” builds to a stunning crescendo." Also confirmed today was the involvement of puppet designer Michael Curry, composer Mark Mancina and the filmmakers at Disneynature. Check out the video below from Imagineer Joe Rohde as he describes Rivers of Light, which is scheduled to open in Spring 2016.